Call of Duty: Modern Warfare Reflex(CoD:MWR) was released on the Nintendo Wii on November 10, 2009 with a MSRP of $49.99. The game was developed by Treyarch, and published by Activision; it was a port of the original Call of Duty: Modern Warfare from the PC, PS3, and Xbox 360 that released in 2007 and was originally developed by Infinity Ward. Call of Duty: Modern Warfare Reflex received a "Mature" rating from the ESRB for content such as, "Blood and Gore, Intense Violence, Strong Language". A brief description for the game reads, "The best selling shooter of all time, Call of Duty 4: Modern Warfare, winner of 50 combined Editor's Choice and Game of the Year awards, if finally available for Wii players eager to join the fight. Ported to the Wii by game developer Treyarch, Call of Duty: Modern Warfare: Reflex brings to Nintendo fans the renowned intense and cinematic experience of Call of Duty 4: Modern Warfare, complete with unparalleled multiplayer options, including 10-player online coop and coop play through Squadmate Mode. 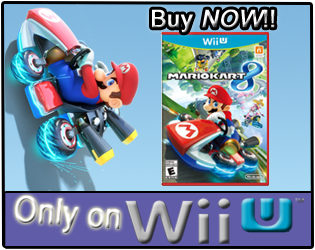 The game also features more than 70 weapons and gear items, as well as Wii Zapper support. 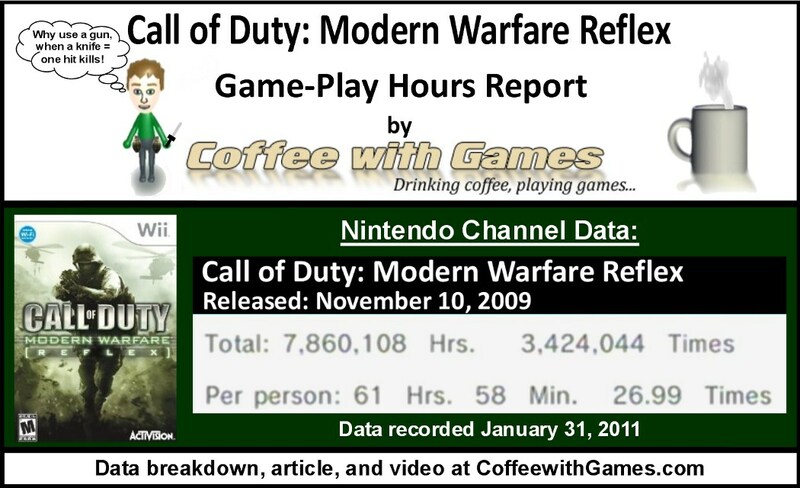 How many hours have Wii owners reported playing Call of Duty: Modern Warfare Reflex with 448 days of reported game-play? Let's take a look! Hours shown are for the United States of America only, not world-wide. 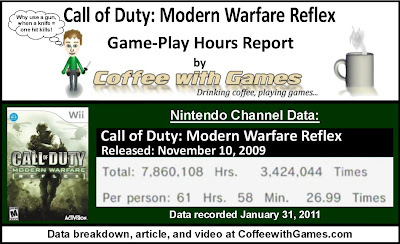 Call of Duty: Modern Warfare Reflex has 126,863 Wii owners reporting their game-play hours through the Wii's Nintendo Channel. I last showed the play-time data for Call of Duty: Modern Warfare Reflex back in September 2010. Since that report, Modern Warfare Reflex has seen an increase of about 35,412 more Wii owners reporting data through the Nintendo Channel. Call of Duty: Modern Warfare Reflex has 7,860,108 Total Hours of game-play reported, with an average play-time of 61 Hours 58 Minutes "Per person" reporting data. CoD:MWR has seen an increase of 2,614,333 Total Hours reported since September, and an increased its average play-time "Per person" by 4 Hours 36 Minutes. Call of Duty: Modern Warfare Reflex's average play-time per session is just over 2 Hours 17 Minutes. 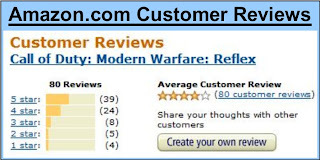 Call of Duty: Modern Warfare Reflex's Amazon.com sale rank is #1,467, and its current advertised price is $43.99. Call of Duty: Modern Warfare Reflex's "professional" review score average is 78.50%, based on 34 reviews on GameRankings.com. CoD:MWR has a 4 out of 5 Stars rating on Amazon.com, based on 80 customer reviews. First, sorry this was posted up about an hour past my normal "FPS Friday" time, I had issues with the Nintendo Channel not wanting to stream the trailer for the game correctly, so it took me longer than I thought it was to get it downloaded...then uploaded to YouTube. I remember thinking it was crazy that Activision was getting Treyarch to port a 2 year old game to the Wii, and I really thought it wasn't going to be received well. I still haven't played Call of Duty: Modern Warfare Reflex, or any of the "Modern Warfare" games that were originally developed by Infinity Ward for that matter; but I was surprised to see how quickly the game-play data for Modern Warfare Reflex debuted, and then how it steadily increased on a weekly basis after its debut. I think the game-play data reported clearly shows Call of Duty: Modern Warfare Reflex has a very good fan-base on the Wii, and it's still being played regularly. The increase of more than 2.5 million game-play hours since just September of last year, is more than most third party FPS games will ever see on the Wii. I also found it interesting that Call of Duty: Modern Warfare Reflex has a list price on Amazon.com of $49.99, but is selling for $43.99; while Call of Duty: Black Ops which was just released in November 2010 also has a list price of $49.99, but is currently selling for $39.99. If any of you own Call of Duty: Modern Warfare Reflex, do you find yourself still playing it on a regular basis? Or, did you move on and purchase Black Ops when it was released in November? Do you feel that Black Ops is the better game out of the two of them, from what you've played? For me, Black Ops has definitely taken up most of my time, naturally since it is a new game and there's a lot to unlock, plus the zombie mode adds to the amount of content. With DLC coming in the future, it's going to be that way for a while. MWR still is fun to play, but I don't have the time to play both to satisfaction in each gaming session! Also, @Callum and @Anonymous, have either of you used the Headbanger Headset with Black Ops, and if so, what do you think about it? Thanks for the comment and feedback Anonymous! I'm thinking to get COD:Black Ops for the PS3, single player interests me. I'm still playing Reflex, not full time like a year ago but still playing, specially the online mode. There's a lot of people who still playing this. Yeah there's only one zombie map, Kino der Toten. But it's really fun even just the one since the map is really well-designed. Playing it with different groups of teammates changes things up. I don't have a Headbanger headset, since I haven't found a need to do voice chat in the game. Most of the time I don't hear people well from the other side though, but that could be my connection or something else. I remember reading a guy that said he wasn't going to rush out for Black Ops on the Wii, because of the community that was still playing Modern Warfare Reflex...which I guess shows the game does have a good following on the Wii. Kind of strange it only has one zombie map, especially when the PS3 and Xbox 360 versions had two zombie maps...I wonder if they couldn't fit the extra map on the Wii disc? Thank you all for the comments/feedback! Feel free to share your friend codes with each other in the comments if you're looking for other Wii owners to play with. I wonder if there were people actively requesting Modern Warfare 2 for Wii? I agree that it was strange to see the Wii finally get Modern Warfare 1 after 2 years, so it would make some sense that Activision saw the requests and weighed their options to come up with a port of the first game as the best option. Perhaps the just didn't want the "airport scene" on a Wii. From what I remember reading, Infinity Ward did not want their games ported to the Wii at all...which is why Activision had Treyarch do it instead. 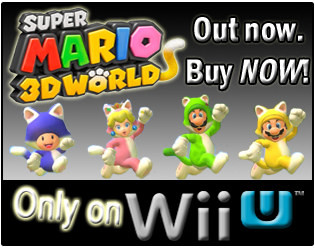 It seemed more of the, "We didn't develop this for Wii, so we aren't putting it on the system. ", than even being worried about content. Being that Infinity Ward was in the middle of developing Modern Warfare 2, I'm guessing Treyarch had an easier time getting/using the code from the original Modern Warfare to port it over to the Wii. "Being that Infinity Ward was in the middle of developing Modern Warfare 2, I'm guessing Treyarch had an easier time getting/using the code from the original Modern Warfare to port it over to the Wii."